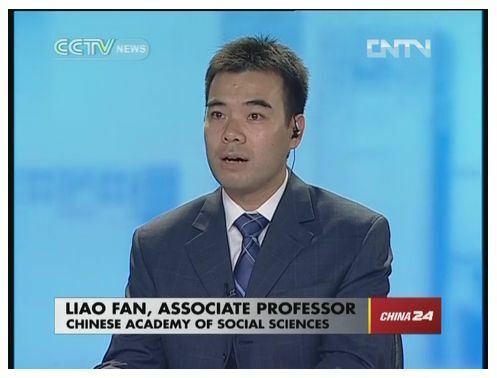 Liao Fan is senior fellow and professor at the Institute of International Law, Chinese Academy of Social Sciences (CASS), and director of the Department for Research Coordination and International Cooperation of the Institute. 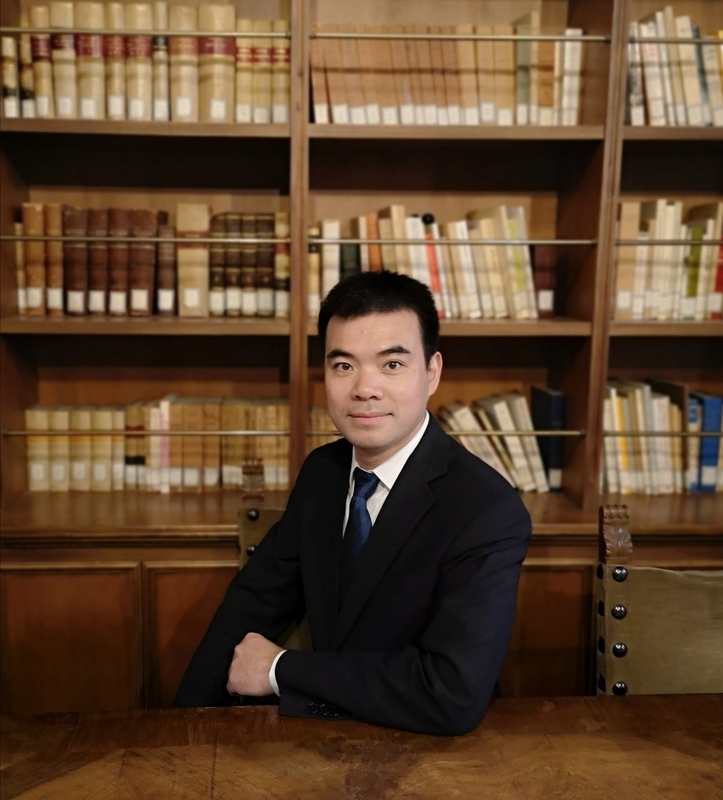 He is the lead fellow of the CASS project “International Economic Law Issues in the BRI Implementation” and council director of Chinese Society of International Economic Law. Before taking the present post he was a visiting scholar at Columbia University. He is an arbitrator at China International Economic and Trade Arbitration Commission (CIETAC) and Shenzhen Court of International Arbitration (SCIA), and a specialist mediator at Singapore International Mediation Center (SIMC). 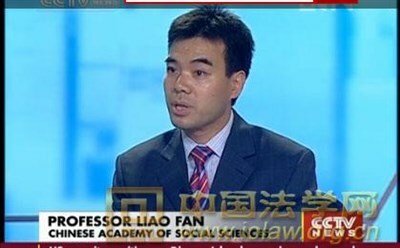 Professor Liao Fan has led or participated in numerous research projects sponsored by the World Bank, National Development and Reform Commission, Ministry of Foreign Affairs, Ministry of Commerce, People’s Bank of China, China Banking and Insurance Regulatory Commission, China Securities Regulatory Commission, China Law Society and CASS. 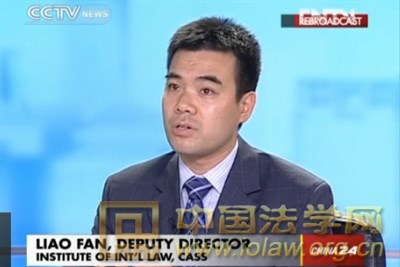 He holds BA in Law from China Youth University of Political Studies, LLM from Southern Methodist University, and PhD in Law from Peking University. His major field of research include fundamental theory of international law, international economic law as well as banking and financial law. He has published three monographs and one co-authored book, as well as numerous articles, essays and comments on leading law journals and newspapers such as Chinese Journal of Law, China Legal Science, People’s Daily and European Business Organization Law Review. 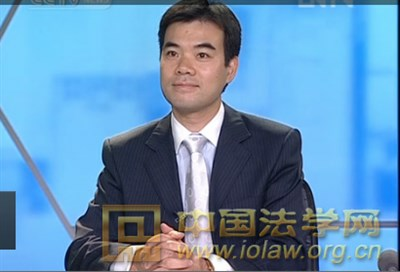 Professor Liao Fan is one of the leading scholars of the Institute of International Law. 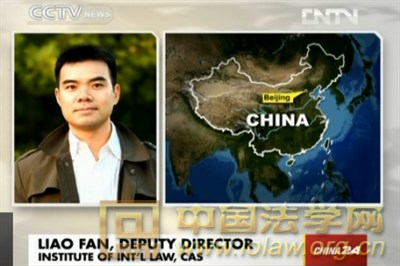 He is also a leading scholar in the field of international economic law and in particular international financial law. 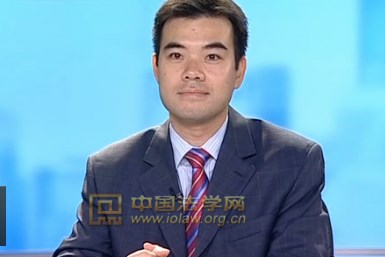 He is among the most-cited Chinese international law scholars of his age. He frequently participates in the decision-making consultations and expert meetings of the relevant ministries and judicial organs. 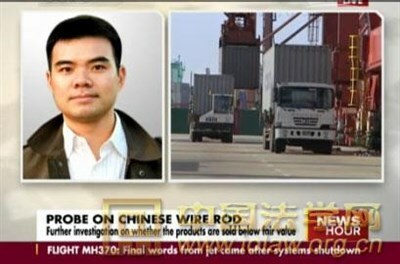 He has written a wide range of internal reports, several of which received official comments from the Party and State leaders. 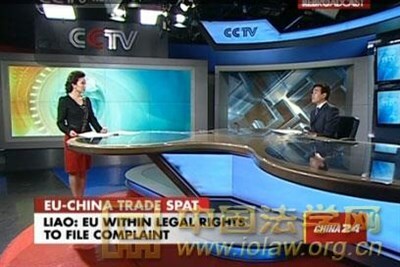 In virtue of his legal expertise and English language skill, he is very active in the English language media, participating for example in scores of live interviews on the China Global Television Network (CGTN, formerly the CCTV’s English Channel). The WTO is facing an unprecedented crisis and it has become a consensus that the organization must be reformed. However, the involved parties are divided over the basic principles, contents and priorities of the reform. Proposals that have been submitted so far generally support increasing the flexibility of the organization's negotiation mechanism, thus breaking the multilateral negotiation deadlocks caused by the consensus requirement, and support making new trade rules, enhancing fair trade and eliminating investment barriers; they also support improving the review and surveillance functions of the WTO to ensure better compliance of the transparency and notification obligations by its members; in terms of the dispute resolution, they support timely revision of relevant protocols and breaking the deadlock in the designation of appellate body members to ensure the normal functioning of the organization. For China, the key is to clearly understand its basic position and core concerns and present more specific reform proposals on the basis of the current Position Paper, so as to more actively participate in and push forward the reform process. There are two ways of cross-border financial regulation cooperation: the bilateral one and the multiple one. The former, represented by the US Cross-border securities regulatory cooperation, is carried out by means of a memorandum of understanding, regulatory dialogue, technological aids and so on. The latter, according to participants and cooperation modes, may be further classified into the international organization mode, the informal country bloc mode and the inter-governmental network mode. The main problems and obstacles of the cross-border financial regulation include as follows: the international financial regulatory rules led by soft laws lack "hard effect"; the international financial regulatory standards implementation and supervision mechanisms are seriously insufficient, and the crisis-driven regulation cooperation lacks persistence and stability. The long-term aim for improving cross-border financial regulation is to establish a global financial regulatory (cooperation) organization on basis of a multiple agreement and capable of formulating, implementing and supervising the enforcement of binding international rules. The current solution is to take full advantage of the existing international organizations and mechanisms, systematically consolidating the effect of rules of relevant soft laws, thus strengthening their force, enforcement and implementation effect. The Community of Shared Future For Mankind is a new global governance program that China contributes to the international community in the new era. In the origin of thought, the community of shared future for mankind is rooted in the idea of cosmopolitanism with the unanimous pursuit of universal harmony in the world and the Chinese traditional culture, and the Marxist community with the ultimate goal of "union of free men". In the concept inheritance, the human destiny community is in line with the Five Principles of Peaceful Coexistence, the establishment of a new international order, the third generation human rights, the principle of common inheritance of human property and other theories, principles and propositions. The concept of the Community of Shared Future For Mankind provides a new possibility for the combination of the interests and value，realism and idealism in international relations and international order, which can be understood and interpreted from the three dimensions of interest community, value community and responsibility community. The Community of Shared Future For Mankind should be promoted and constructed from the two levels of deepening the opening up to the outside world and providing the "Chinese Solution", and adhering to the common discussion and construction and forming the "Common Solution". The "prosperity" of contemporary Chinese international economic law research is, to a great extent, superficial or even false, which reflects an overall anxiety for quick success and lack of taste and calmness. Major problems and shortcomings in such research include the weakness in the study of basic theories; the lack of issue awareness, approach consciousness, academic focus, clear orientation, proper balance, independent character and distinctive personality; and the lack of a reasonable and scientific academic environment and evaluation mechanism. 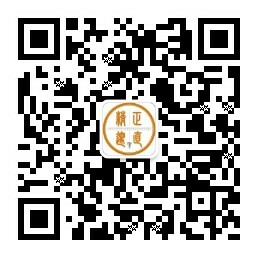 In future, efforts should be made to further strengthen the study of basic theories and construct international economic theories with Chinese characteristics; to raise the overall taste and level of the research for it to go from "prosperity" to standardization; and to improve the academic environment and evaluation mechanism so as to create a more researcher-friendly environment and atmosphere. International financial soft law refers to the norms and rules governing international financial relations which have no legally binding force but which nevertheless may have practical effects, especially the various international financial standards formulated by international standard-setting bodies. The limited role played by the existing treaty rules, the complexity and volatility of financial regulatory practice, the sensitiveness of issues related to national sovereignty, and the lack of an effective dispute settlement mechanism in the international financial sector, all lead to the necessity of soft law in global financial governance. Soft law has a dual role in global financial governance: first, as a transfer station or interim period towards“hard law”, and second and more importantly, as a set of rules having independent value and contributing to global financial governance in its own right. To a large extent, soft law plays a more substantial role in global financial governance than hard law, and global financial governance might even be characterized as "rule of soft law". 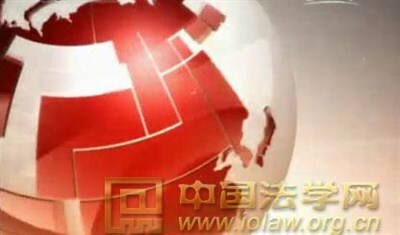 Financial operations and the regulation thereof have undergone drastic changes in China in the past few decades. Among these changes, the emergence and development of various financial conglomerates are quite noteworthy. At present, such financial conglomerates mainly exist in a de facto sense, due to the lack of corresponding specific laws and regulations. The regulatory structure is also immature in this respect. In particular, no meaningful coordination mechanism exists among different sectoral regulatory authorities, and the division of supervisory responsibilities in relation to financial conglomerates remains to be clarified. 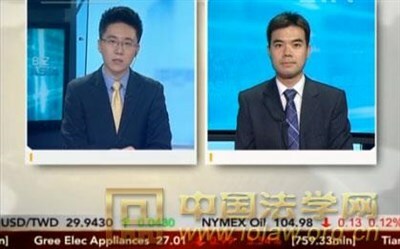 Different factors taken into account, it is submitted that a single mega-regulator is not desirable for the time being, while an effective coordination mechanism based on separated, functional regulation, with the central bank as the leading coordinator, is a more realistic and potentially better choice for China. The current international monetary system with the International Monetary Fund (IMF) at the core historically originated from the political compromise between major powers, more specifically the U.S. and U.K. This has left the system with inborn deficiencies in terms of effectiveness and enforceability. Moreover, with the evolution of the world economy, developing countries, especially those dynamic emerging markets such as the BRICs, have come to challenge the representativeness of this system dominated by wealthy developed countries. The unexpected global financial crisis further disclosed the underlying problems of the existing system. From the viewpoint of China as an unique actor in the IMF, the author summarizes the major problems facing today’s IMF as four, i.e., strayed institutional role, one-sided policy supervision, imbalanced governance structure, and paralyzed dispute resolution. Some reform measures have already been taken or on the way, but they are inadequate for a meaningful change of the status quo. The author argues that further efforts should be made in terms of reshaping the institutional role, strengthening bilateral supervision, improving governance structure and promoting dispute resolution. The dual goal of the reform should be on the one hand to readjust the functions of the IMF, in order to enhance the effectiveness of its operation, and on the other hand to rebalance its power structure, so as to promote the democratization of its governance. Given that any reform can only be realized by means of revising the relevant legal instruments, and given that the revision of the Articles of Agreement themselves is extremely difficult, the author suggests to begin with lower instruments such as Rules and Regulations and Decisions, and also to make fuller use of the interpretation power conferred on the Board of Governors and the Executive Board by the Articles of Agreement.